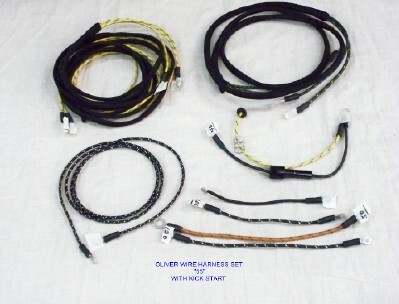 We now offer a brand new Wiring harness kit for Oliver 55 with Kick Start. Cotton braided to look original; Terminals are soldered and sealed. Includes: Headlight wires and diagram.